People want themselves look pretty, that is why lot of people love super movie star. You can find pretty girls or handsome men everywhere, if you can take their attractive faces put on one person what will it happening? 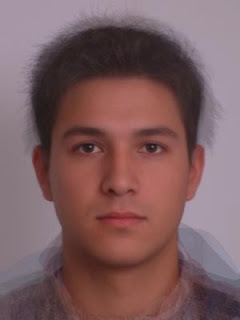 Face Research is a this kind website that lets you create an average face from different faces. It is really fun. 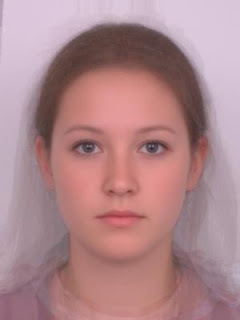 If I want make a nice looking person I can take some my favorite faces together, then it helps me create a very attractive face. Look this pictures below, you want make friend with them? Buy a cup of coffee, I can introduce them to you.